"I hadn't been in great form recently, but I always back myself to turn it around and that's what I did this week. 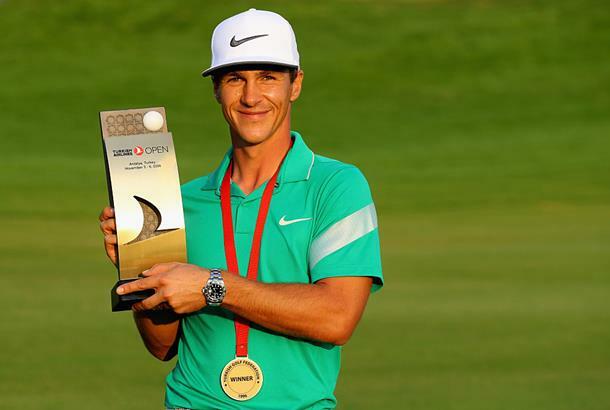 It's a great feeling to get the win, and gives me a big confidence boost going into the next two tournaments," says Olesen. Olesen sported apparel from the Nike Performance collection – including the Nike MM Fly Swing Knit Stripe Alpha polo - and also relied on the stability and comfort of the Nike Lunar Control 4 footwear.